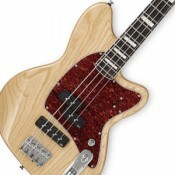 The Affinity Series Precision PJ bass Squier Affinity basses represent the best value in ..
Affinity P Bass ® with Rumble™ 15 Amp Ideal for first-time players, the Squier ..
Standard Precision Bass Since its early-'50s introduction, the Fender® Precision Bass..
Left-handed Fairlane bass The FAIRLANE™ starts with the original styling concept and gives it.. 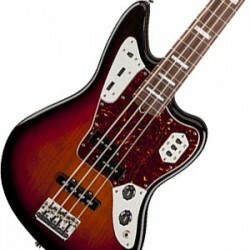 Taking a lead from our 70s Violin Bass models the Ignition Violin Bass guitars from Hofner let y..
GIO GSR320 electric bass guitar A guitar doesn't have to cost a bundle to sound good. 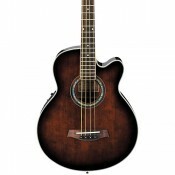 The..
PCBE12MH acoustic bass The Ibanez guiding philosophy for acoustics, "a modern approach t.. 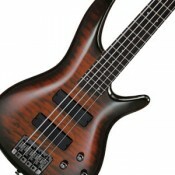 The Soundgear SR300 Active Bass For 25 years the SR has given bass players a modern alternati..
Soundgear SR755 5-string active bass Nordstrand™ CND PJ pickups "The demand for..
the Forty Eight "The Forty Eight’s looks to combine the curvaceous corners of a Thun..
California VM Nighthawk "Sandberg’s MkII California series doesn’t ditch all i..
California VM4 "Sandberg's California series has emancipated itself: Without denying its..
Electra VS4 specifications NECK 6 x bolted / canadian hardro..
Electra Vs 4 Specs: ..